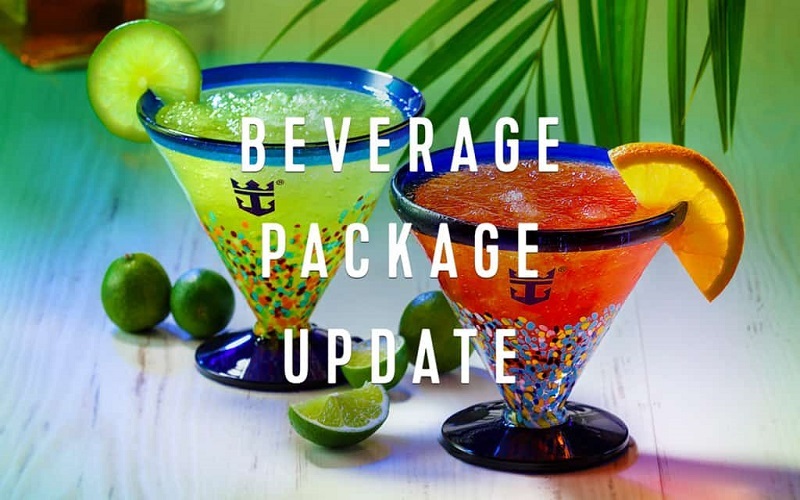 As of October 4th, 2017, any guest wishing to purchase the Deluxe Beverage Package, the Deluxe Beverage Package and Internet (Sip + Stream) or the Deluxe Beverage and Ultimate Dining Package must do so for ALL guests 21 years and older in the same stateroom. This policy will apply to all purchases made through pre-cruise booking methods (cruise planner/call center) and onboard. If a guest has already purchased a beverage package, those purchases will be honored as is. This is applicable to sailings beginning on or after December 31st, 2017.